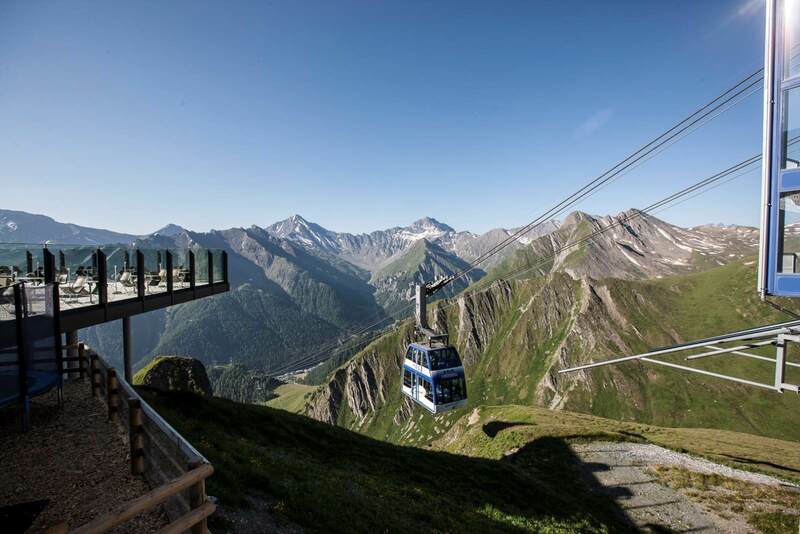 Attractive far and wide views in the duty-free Samnaun valley. On 250 km of hiking trails you can enjoy distant views over narrow mountain valleys and discover the unique flora with over 900 plant species. Thanks to our guest card, which you receive on the first night, you benefit from the free use of the double-decker train, the SamnaunBus and have free admission to the Alpenquell adventure pool - ideal for relaxing your muscles after a long mountain trek. Do not want to go out alone or miss the most promising hikes? Four times a week, local guides will show you the most beautiful places on guided day hikes. Also free with the guest card. Experience old smuggler trails in the Silvretta, taste savory cheeses and quench your thirst with fresh spring water at the village well. 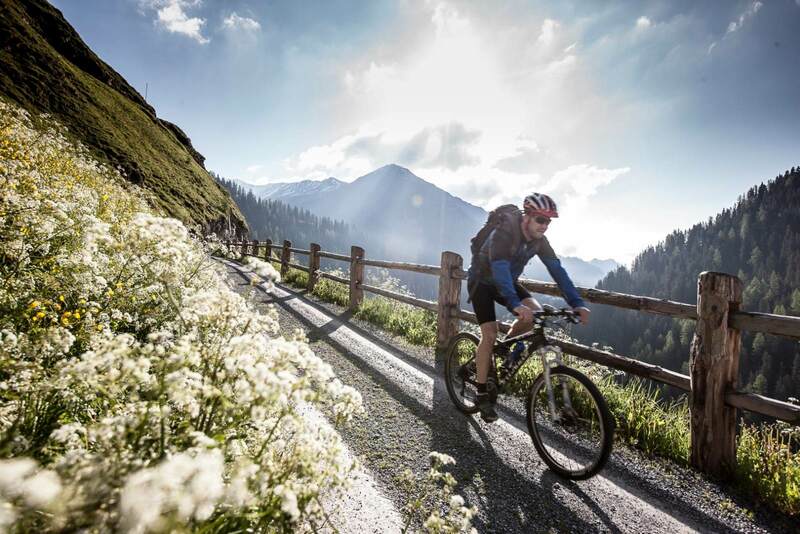 If you are on holiday in Samnaun, you can explore the high valley faster on two wheels. The route network of more than 80 km opens up the natural beauties and offers numerous variants for families and relaxed connoisseurs as well as for athletically ambitious. Since 1914, the only national park in Switzerland has strict rules for protecting nature from human influences. The result: a protected species-rich flora and fauna on an area of 170 km ².